Pressure vessel steel plates cover a comprehensive grade of steels that are designed for use in pressure vessel, boilers, heat exchangers and any other vessel that contains a gas or liquid, even at high pressures. Familiar examples include gas cylinders for cooking and for welding, oxygen cylinders for diving and many of the large metallic tanks that you see in an oil refinery or chemical plant. There is a huge range of different chemicals and liquid that are stored or processed under pressure. These range from relatively benign substances. So of these processes need the gas or liquid to be very hot, whilst others contain it at very low temperatures. 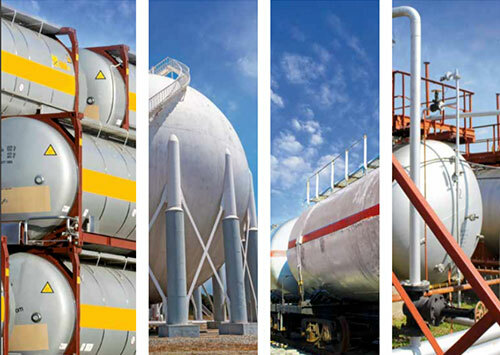 As a result there is a wide variety of different pressure vessel steel grades that meet the different use cases.